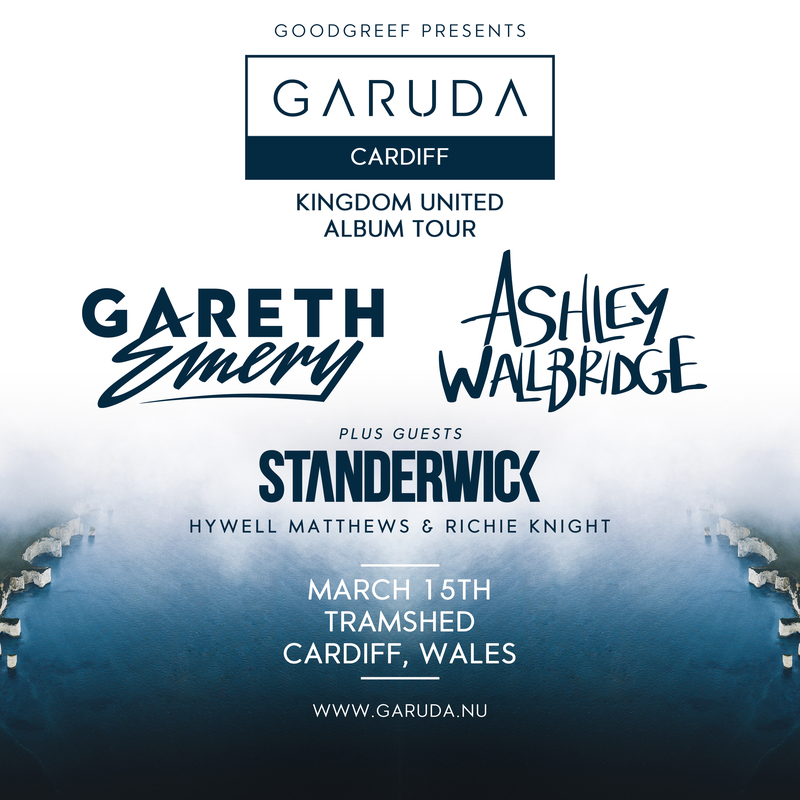 Garuda Cardiff with Gareth Emery, Ashley Wallbridge and STANDERWICK! See you on March 15th. You can expect music from the ‘Kingdom United’ album as well as other fresh releases by the label!